1. 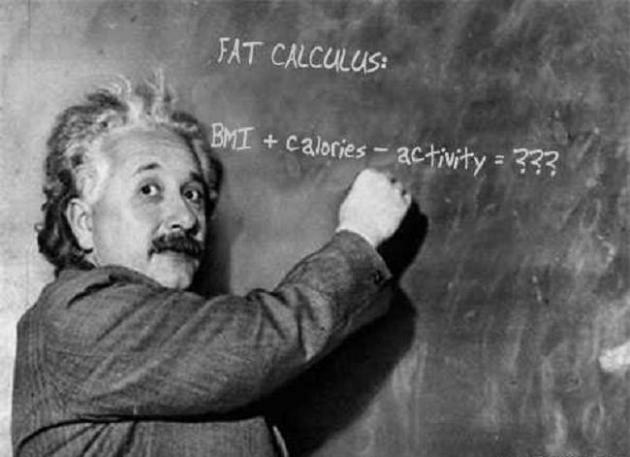 Multiply the pounds you want to lose by the number of calories in a pound of fat: 10 x 3,500 = 35,000. 2. Divide the total by the days you'll diet: 35,000 ÷ 60 = 583. 3. Eat that many fewer calories each day.